The secret to the success of any beauty salon business is keeping customers happy and satisfied. As long as they are pleased with your services, they will continue to come back and remain loyal to your business brand. 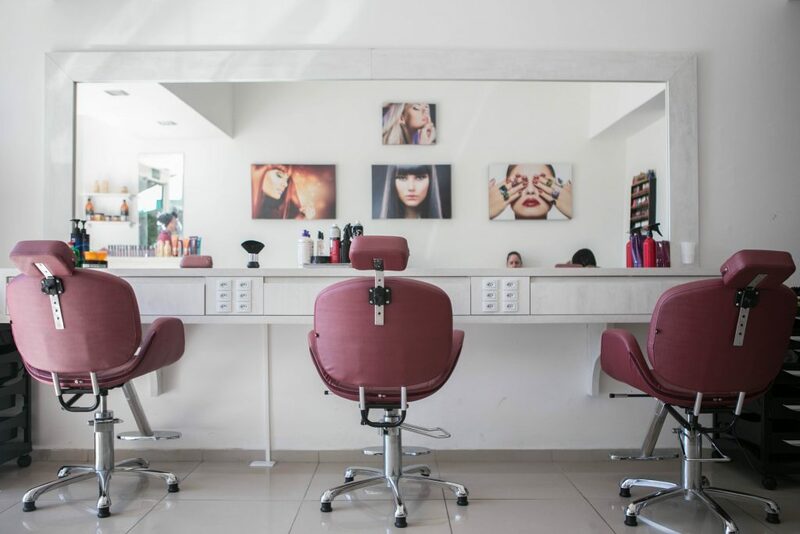 This is the primary reason salon owners are continuously looking for ways that will not only attract more customers but also retain existing clients for more years to come. 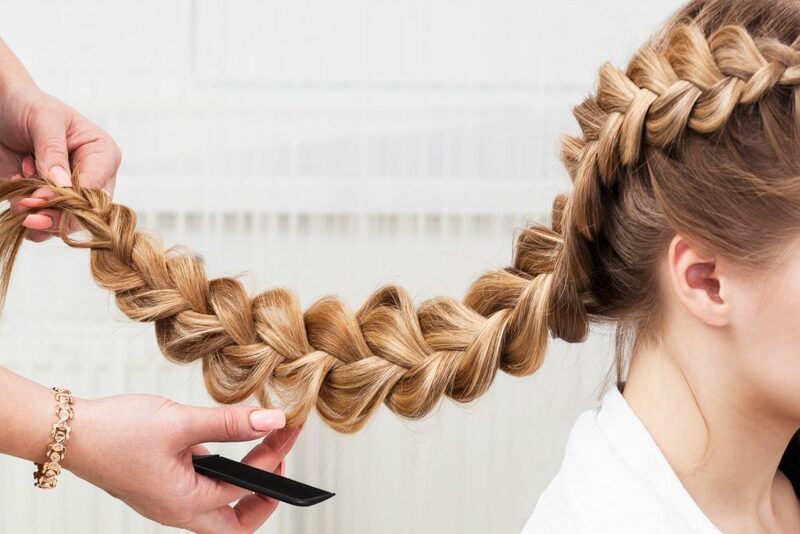 Here are a few suggestions you can try for your own beauty salon. One of the best ways to charm your customers is to provide a salon space with attractive interior design. The salon industry is all about beauty, after all, so it only follows that you highlight beautiful styles in your salon. Make sure your interior decor shows everyone who you are as a brand. Do not be afraid to show your creative side here. Make sure, however, that your salon’s decor matches the style of your target customers as well. For example, are you catering to high-end clients? If yes, you might want to add marble counters for that chic and sleek look. If your ideal clients are at-home mothers, meanwhile, you can choose to add water features that will help them relax, perfect for their pampering day. Next, investing in high-quality beauty salon chairs and equipment will certainly level up the experience of your clients even more. It only goes to show that as an owner, you care about their comfort and satisfaction whenever they come and visit your salon. Keep everything clean, neat and organised. Let your customers feel that they can count on your services anytime. Introducing a loyalty program is another effective way to capture the hearts of your clients instantly. It is also a great gesture for you to express your gratitude for their continuous support to your business. For example, you might want to give your loyal customers a free salon service once they reach a specific number of visits. Or, you can offer beauty freebies after they avail of your special service package during a certain period. But whatever promo you decide on, just make sure that it is something that your clients do care about. Know what they need and want. This way, you can be assured that they will love what you offer and keep coming back for more. Take time to talk to your clients. Create a pleasant and cordial environment so that people will have no qualms when it comes to expressing their thoughts and suggestions, whether it is positive or negative. Most importantly, learn how to listen and use the things you have heard as a reference for your salon’s further improvements. Check in with them after availing your services so that you can stay on top of their satisfaction. This will help you maintain a certain level of trust and professional relationship among your customers. Increase customer loyalty in your beauty salon business with these suggestions. Also, do not forget to continuously harness and improve your staff’s skill set and certification so that they can provide satisfactory service to all your clients.